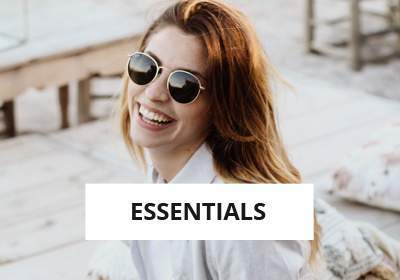 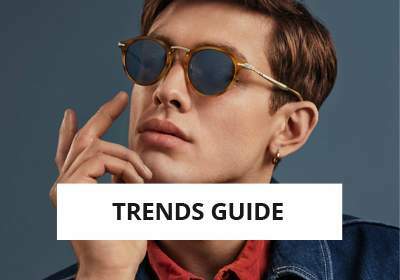 However, the brand now aims to target more fashionable and sportwear-style customers. 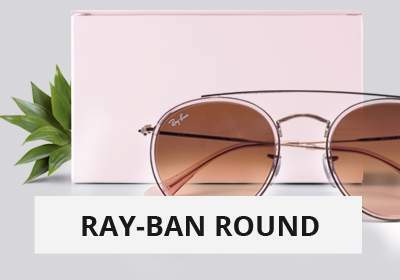 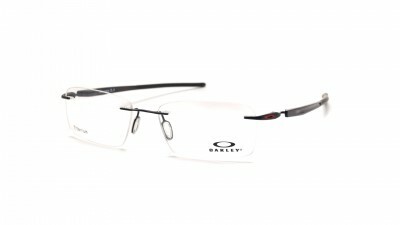 Why find a pair of sunglasses that allow us to do sport ... and to have style would be complicated ?! 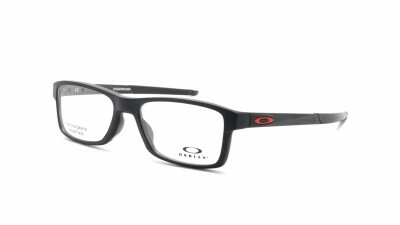 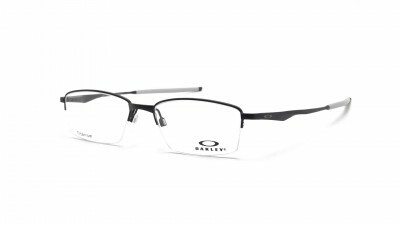 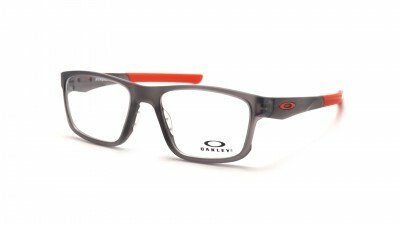 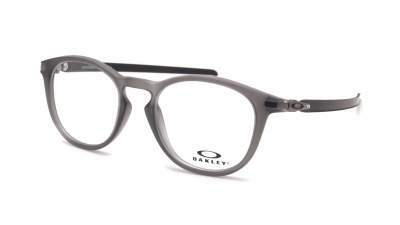 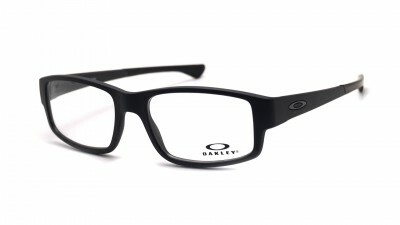 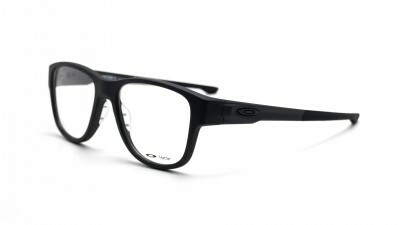 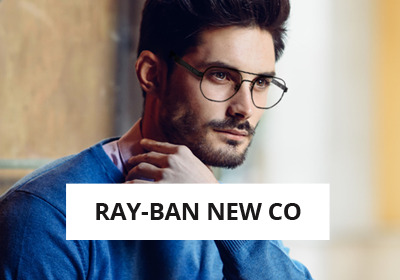 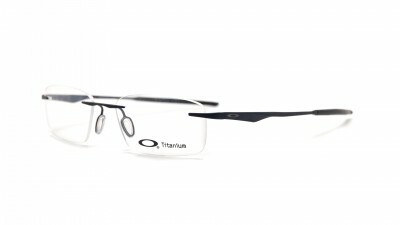 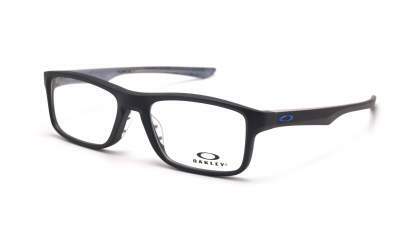 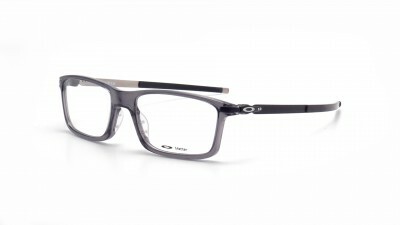 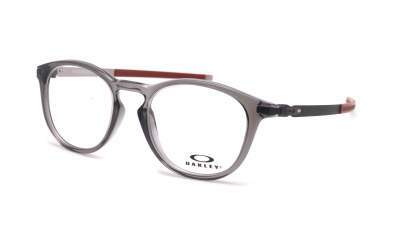 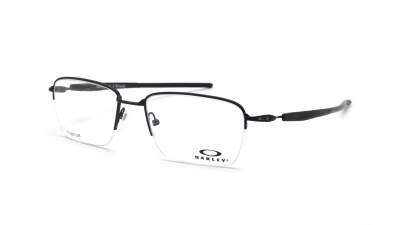 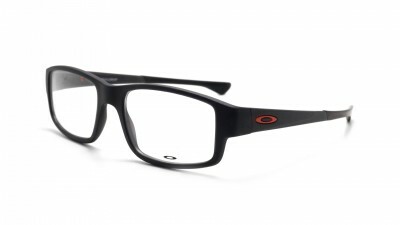 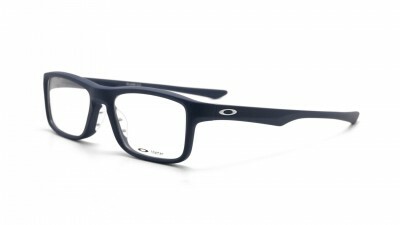 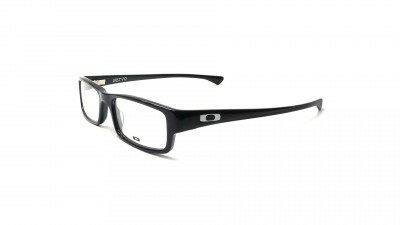 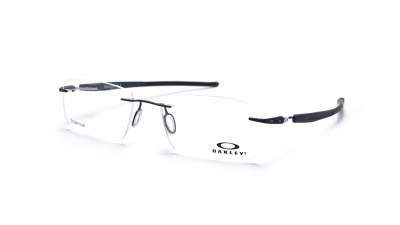 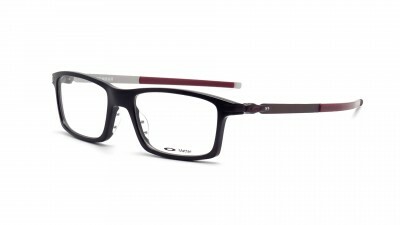 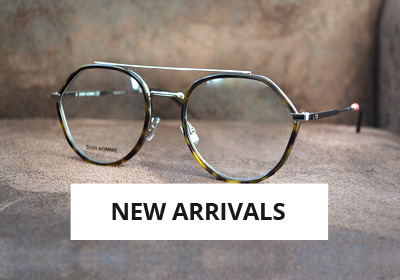 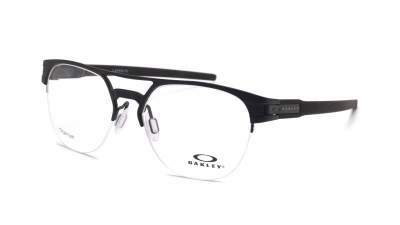 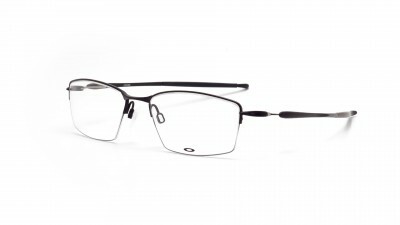 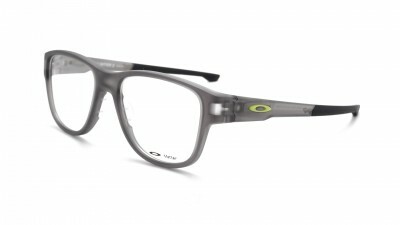 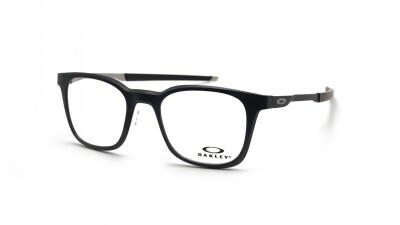 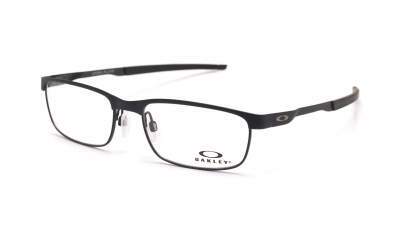 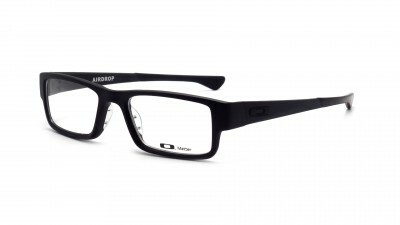 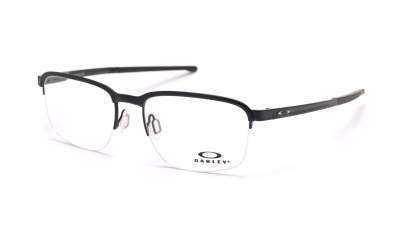 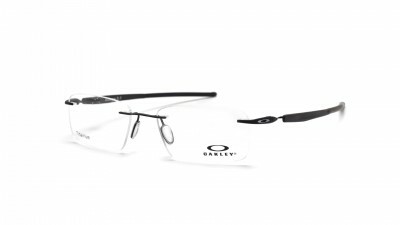 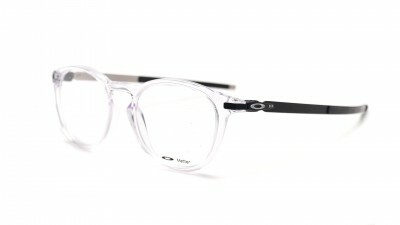 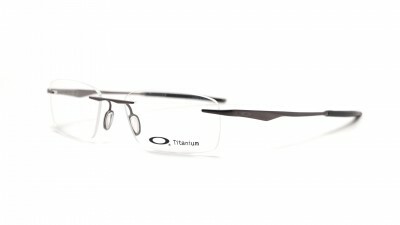 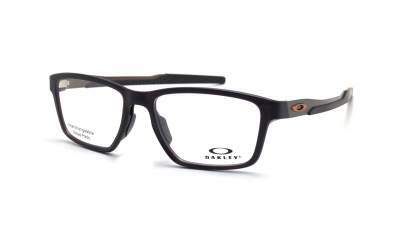 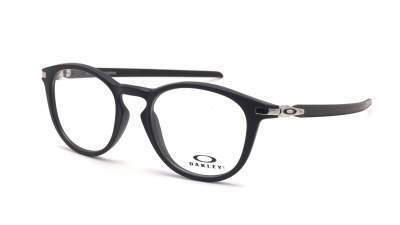 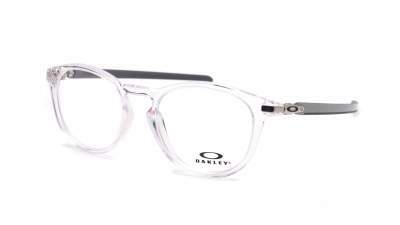 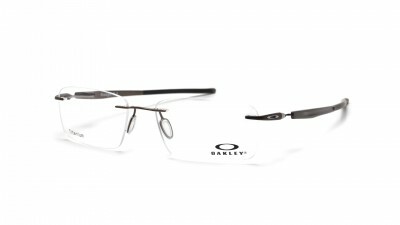 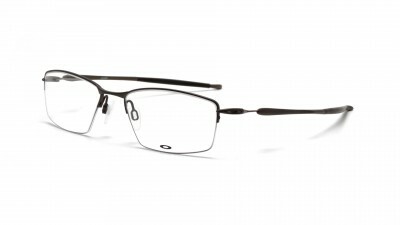 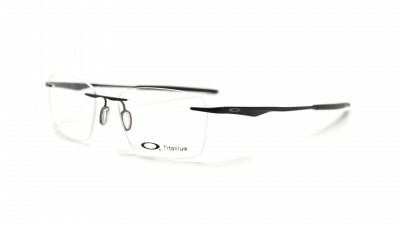 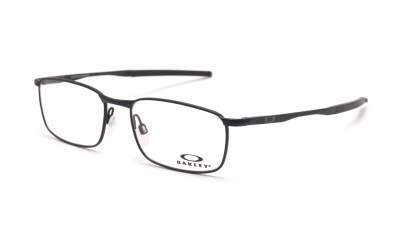 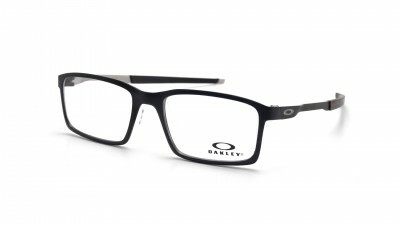 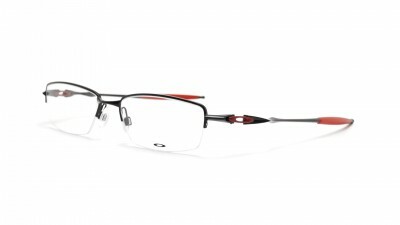 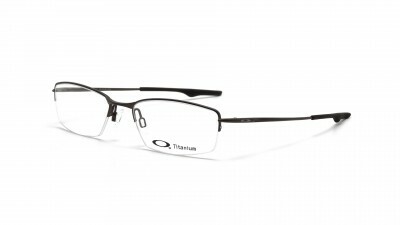 The new Oakley collection is urban, light and resistant. 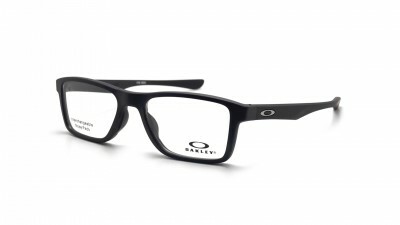 Your only obsession will be to express your passion!